This past fall some of the nation’s top school CIOs and administrators gathered in Trenton, New Jersey, for the inaugural SchoolCIO Summit. These education experts highlighted four key topics of concern for 21st-century K–12 schools— assessment, infrastructure, students, and content—and discussed specific ways their districts have addressed these issues. 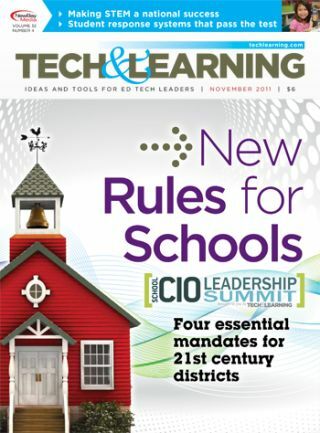 In this special report, SchoolCIO highlights vital takeaways from these discussions. Visit www.schoolcio.com for additional interviews, tips, videos, and more. Student-response systems, which enable students to answer questions, take tests, vote, and more instantly, continue to be one technology teachers say they can’t work without.